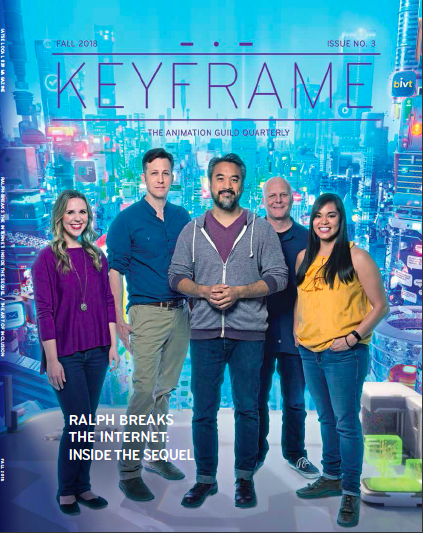 Keyframe is the Animation Guild’s quarterly magazine. Overseen by Editor-in-Chief Alexandra Drosu, Keyframe celebrates the membership of the Animation Guild and the craft of animation. 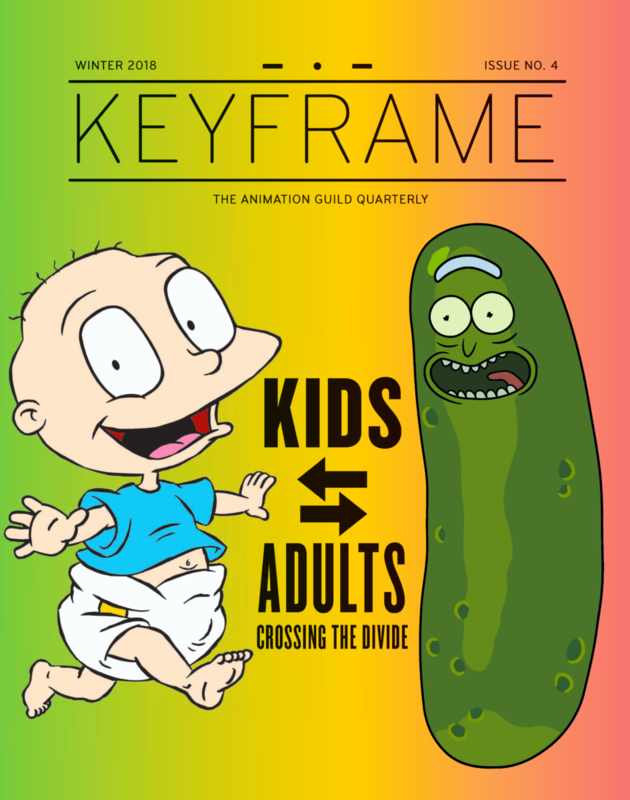 Launched in Q1 2018, Keyframe aims to inform, entertain, and educate the animation community. Have an idea for a story or article? Contact us at editor@tag839.org! 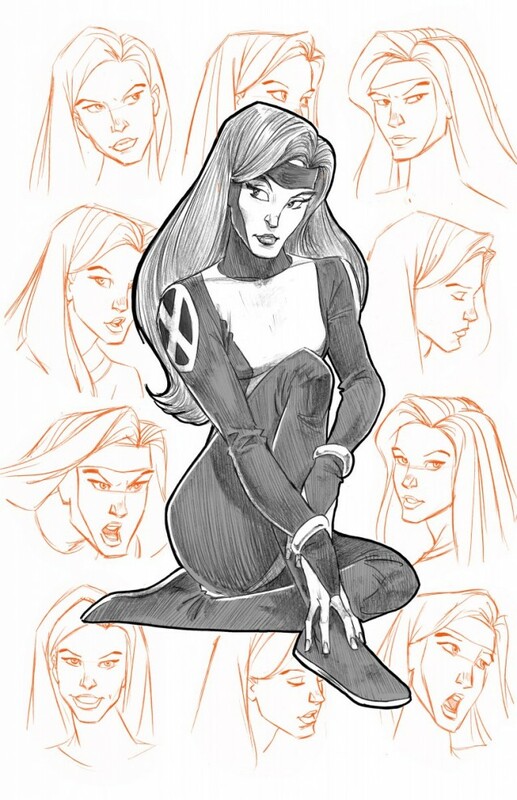 Not an Active member, but would like to receive Keyframe in print? Paid annual subscriptions (US only) are available in the online store. 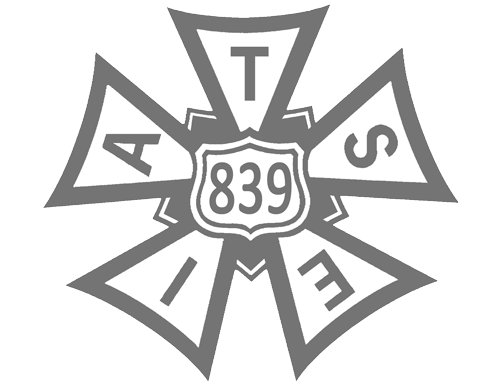 Active Guild members receive Keyframe mailed to their address on file with the Guild office. 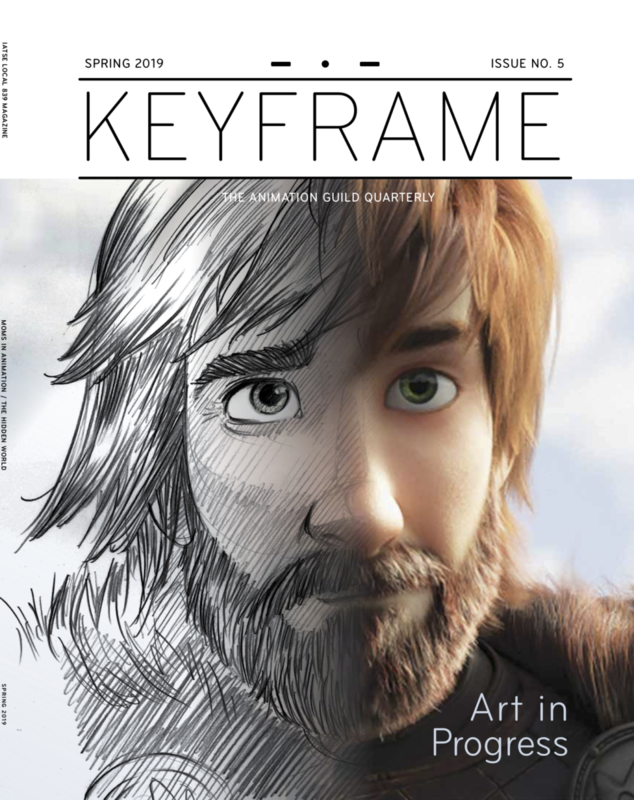 Annual domestic subscriptions to Keyframe ( 1-year, 4 issues ) are available for purchase in the online store.